A brief article on why dentist offices should be advertising their valuable services in this current economy. 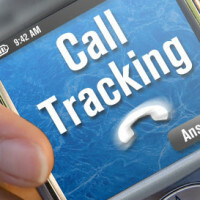 Find out who uses call tracking systems along with some key features it has to offer any business of any size. 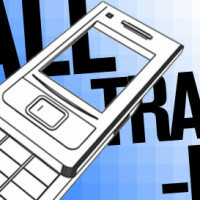 Not using call tracking? 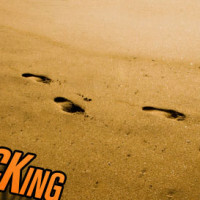 Still advertising? 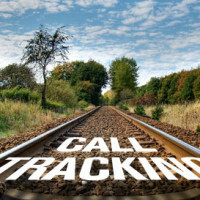 Read about why you should be using call tracking and find out about the different uses for call tracking. Learn the secret that top quality companies are using to train customer service representatives and sales teams in days. Advanced quality control software revealed. Find out how one person can provide quality control for a whole company in minutes. 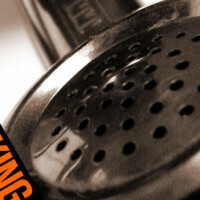 A guide to the benefits of call tracking for advertisers. 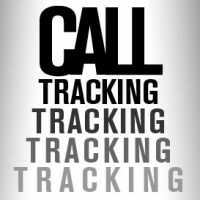 Why you need a call tracking system for any sized advertising campaign.